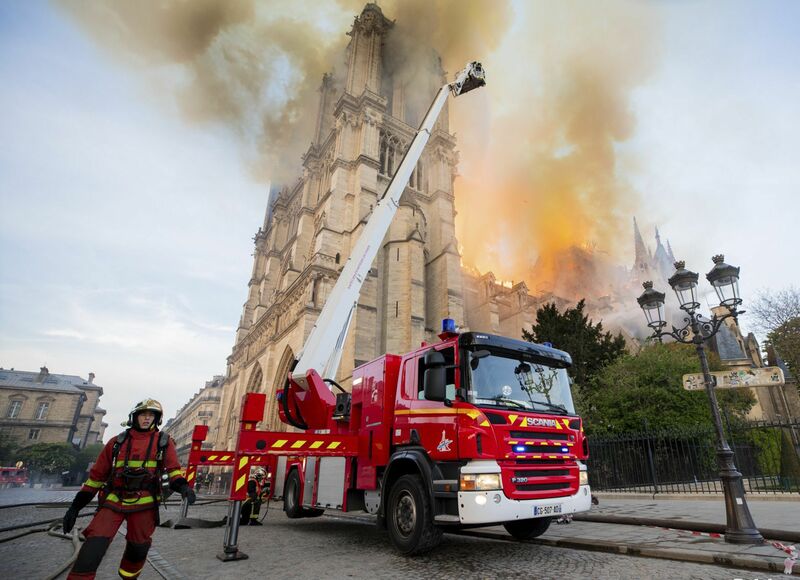 By dawn on Tuesday, French firefighters had extinguished the flames and specialised teams had begun the arduous and heart-breaking task of assessing the full extent of the damage to the smouldering 850-year-old cathedral. 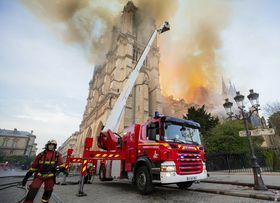 Enormous sums towards repairing the cathedral – over 300 million euros as of Tuesday morning – had already been pledged by two of France’s wealthiest families which between them own world-famous fashion labels Gucci, Yves Saint Laurent and Louis Vuitton and the champagne Dom Pérignon, named after a Benedictine monk. 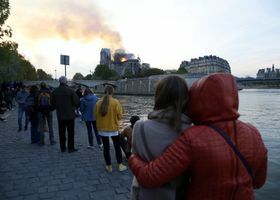 But apart from money, a particular expertise will be needed to rebuild the partially collapsed vault and spire of the Cathedral of Notre-Dame consumed by the blaze. 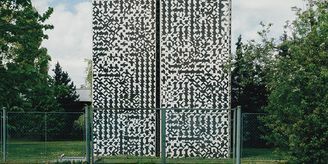 This is where Czech experts in restoration work could step in. 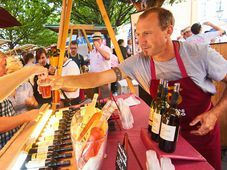 In part due to decades of neglect under communism, and in the wake of devastating floods in Prague, this small country has developed an outsized expertise in the field. 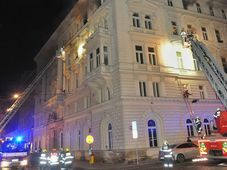 Ambassador to France Petr Drulák said that as of yet, no specific request for help from Czech restoration and conservation experts had been received, but preparations of various kinds are underway. 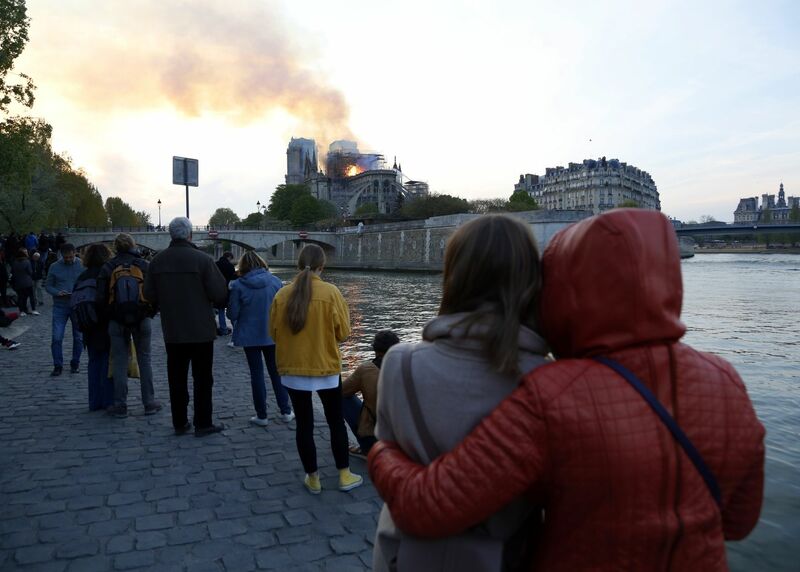 Photo: ČTK/AP/Benoit Moser “For the moment, we are awaiting specific requests for help from the French, who are still assessing the damage from the fire. 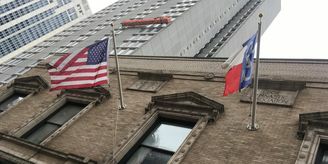 We don’t know if they will ask for international help or what form that may take. That should become clear in the coming days. 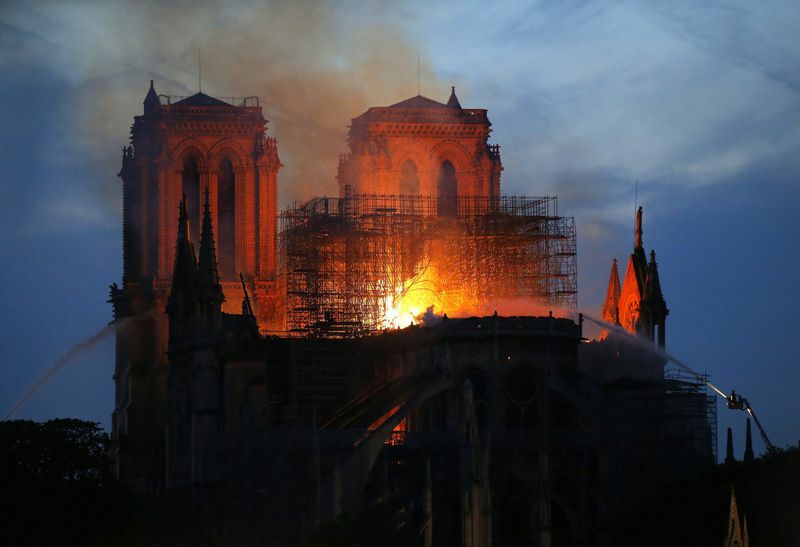 Monday’s fire consumed most of the cathedral’s roof, spire and interior latticework and some exceptional stained-glass windows. The full extent of the destruction is still unclear. 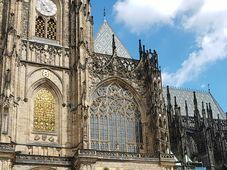 The destruction of its vaults or towers would be a catastrophe, says architect Petr Chotěbor, head of the Heritage Department of the Office of the Czech President.